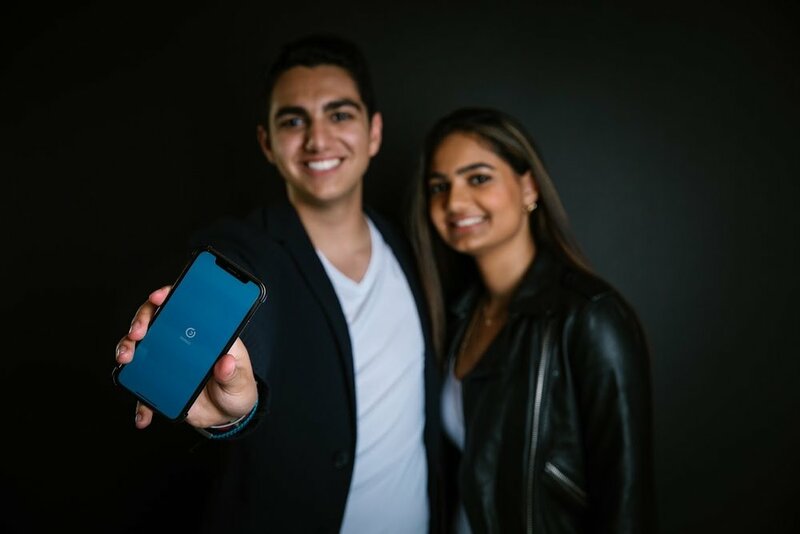 Dormzi is an application that connects college students with each other, allowing them to give and receive services to help streamline and simplify life during the first few difficult years away from home. Our four premium services are cleaning, laundry, tutoring, and errand running. The Dormzi model is for students, by students. Through this model, students can choose to create tasks, work tasks, or both. The goal is to have a user-friendly and quick way for students to either earn some extra money, or get some help while they are overwhelmed with other academic responsibilities like studying or club meetings. Having fellow students working eliminates safety concerns, and also maximizes efficiency as other students are already aware of logistics having to do with the campus. We have many students on our team, which allows us to fully target their needs as 21st century college students.